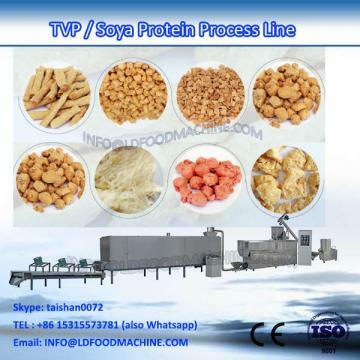 Nutritional baby food machinery is my company according to the European and American equipment on their own research and development production line, it has a high degree of automation, good stability, simple operation, high yield, short process time, etc, and effectively improve the various drawbacks in the original system.Widely used in all kinds of baby rice flour, sesame seed, walnut paste products, is a new LLDe of high efficient nutrient rice noodle production line. 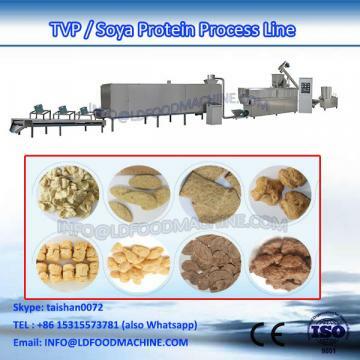 1)Nutritional baby food machinery in linear LLDe ,easy in installation and maintation. 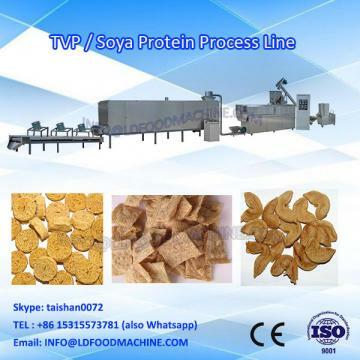 Double screw extrusion machinery is the use of advanced frequency control of motor speed Technology, is the equipment running more smoothly, more save electricity screw the use of special alloy materials, special craft production, wear resistance, pressure big, life is strong.